Three full years of planning is what it took to come up with a final design and drawings for this very discerning client. 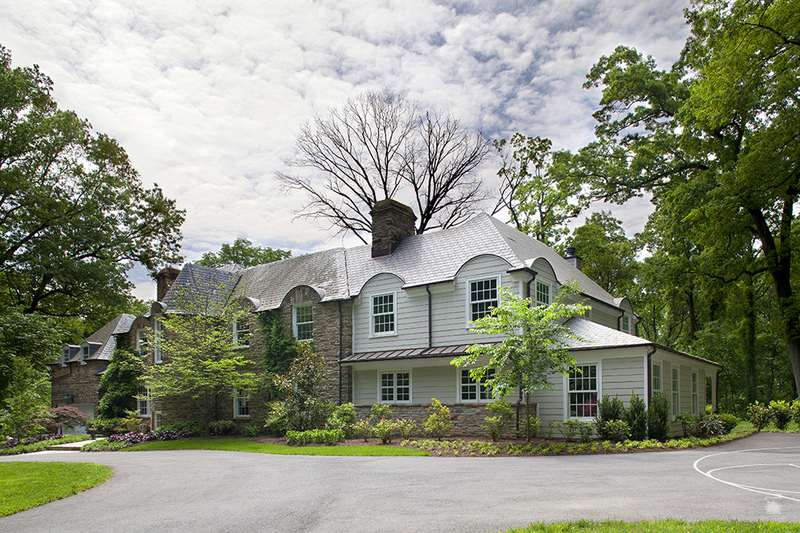 One year was all it took to actually complete the 4,000 square foot build. 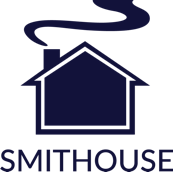 “The Smithouse team literally made our dreams a reality. 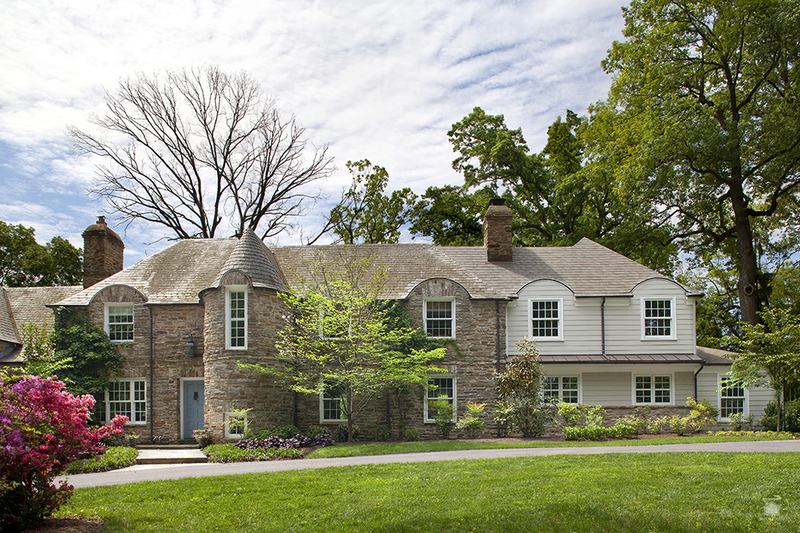 We hired them for a complete kitchen, family room, mud room and dining room overhaul. From start to finish, they were fantastic to work with! They were extremely thorough in the planning process to make sure that they knew exactly what we wanted, and when we asked them to make changes during construction, they were not only receptive, but enthusiastic about making sure that our ideas came to life. Once the project actually began, they held weekly meetings so that everyone knew where we were in the process and what was about to happen in the week to come. They set our expectations accordingly, so there were no surprises. One of the things that I was really impressed with was the quality of their employees. I have three small children, one who had to nap every afternoon, and they would literally work around our schedule. They couldn’t have been nicer or more respectful of our home and all of our belongings. They were all extremely polite and left everything clean and safe at the end of each day.